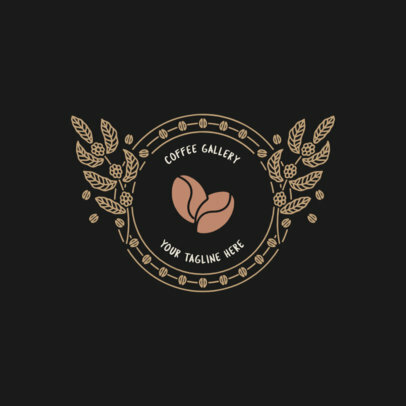 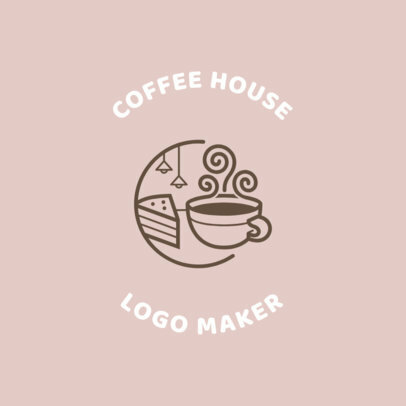 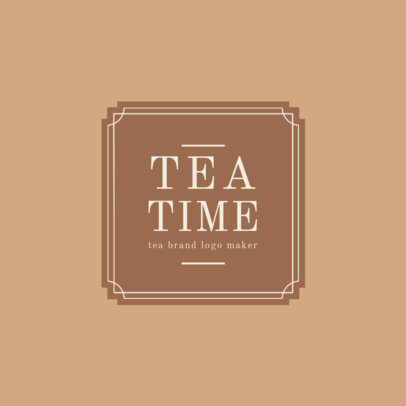 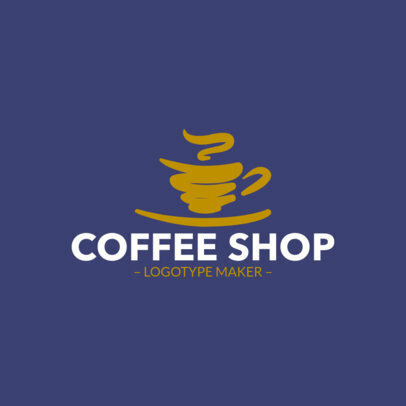 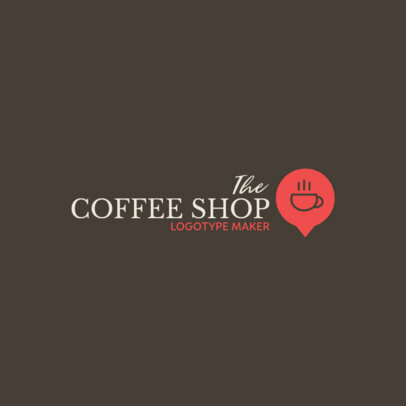 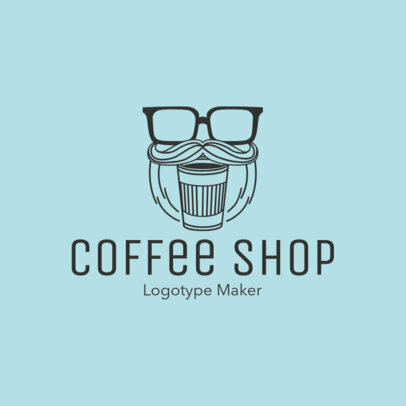 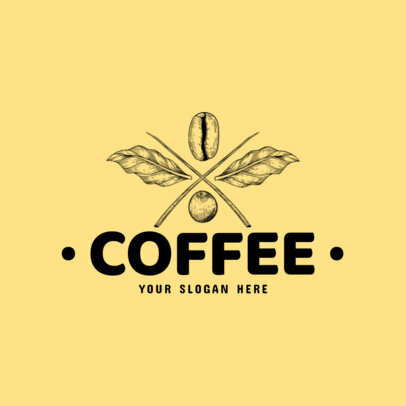 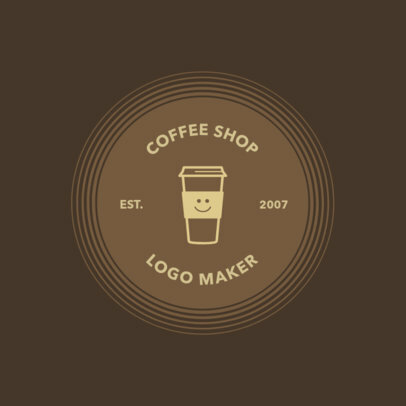 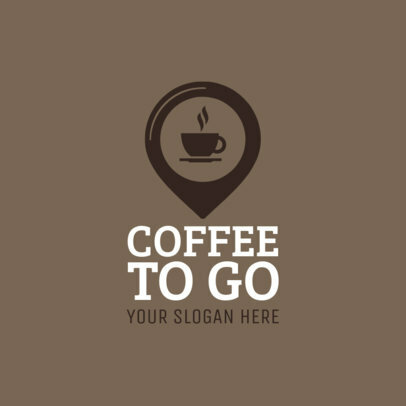 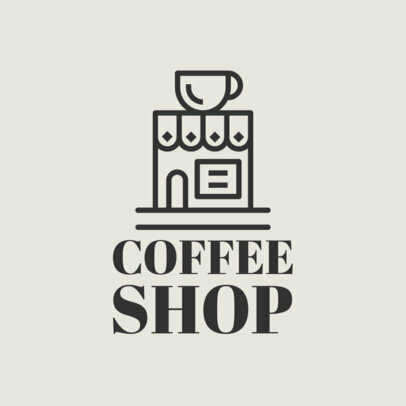 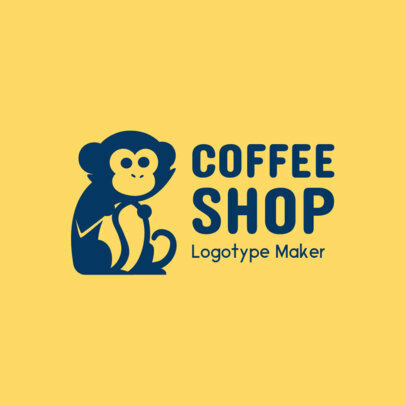 With Placeit's Coffee Shop Logo Maker, you can create hot designs in no time! 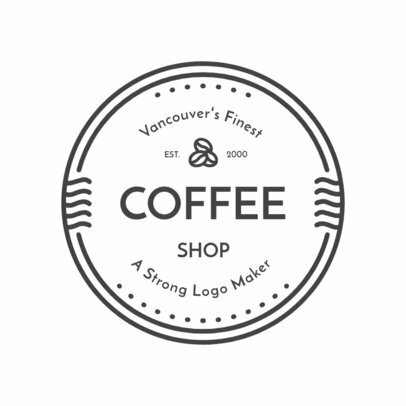 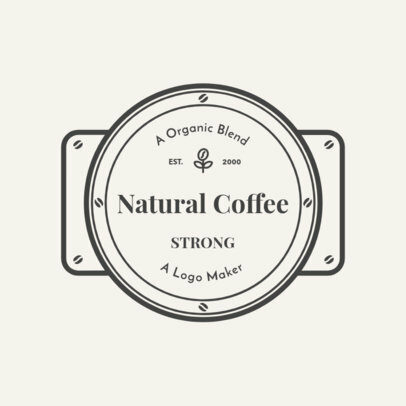 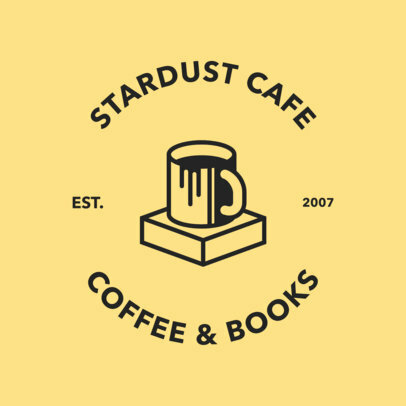 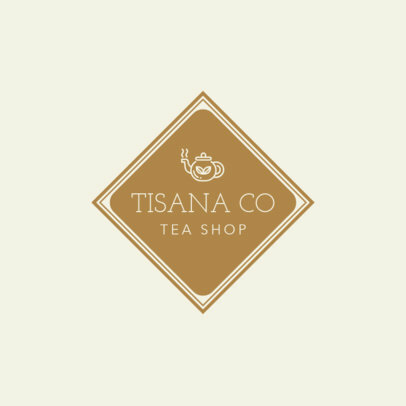 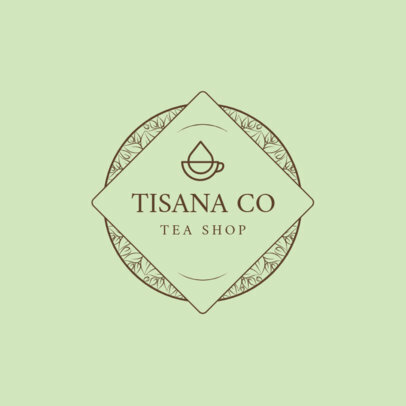 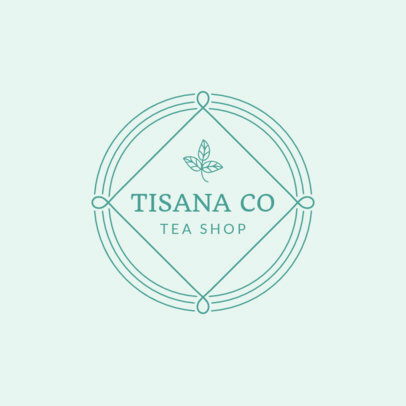 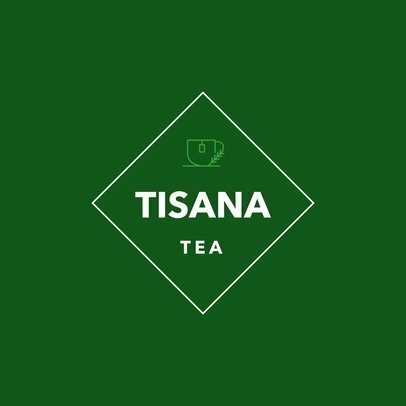 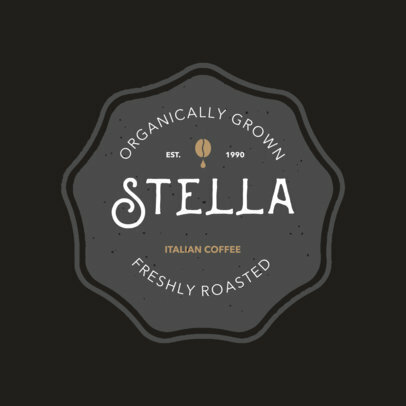 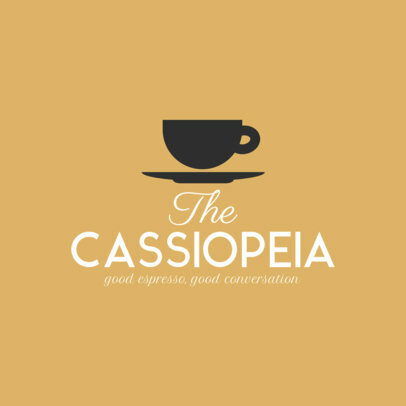 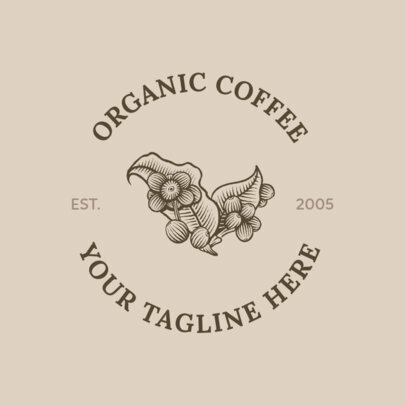 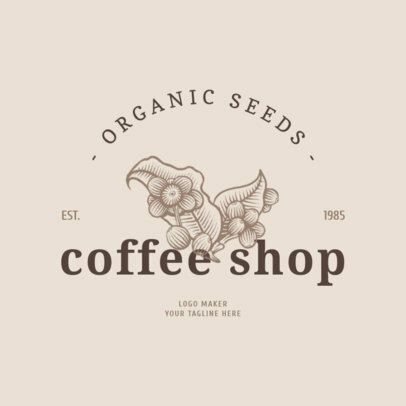 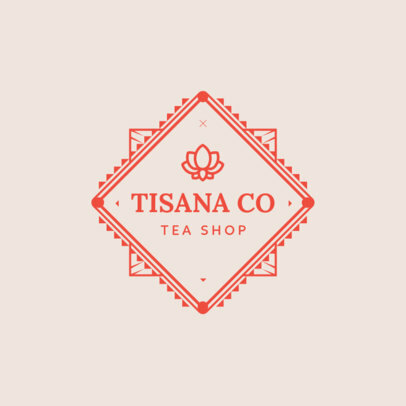 Branding your coffee shop has never been easier! 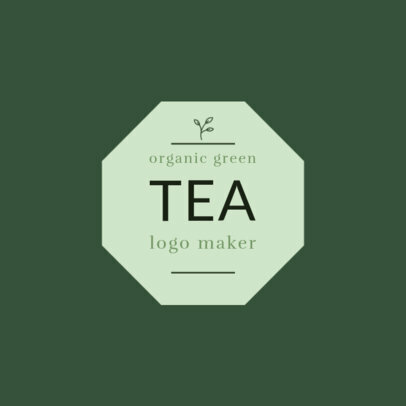 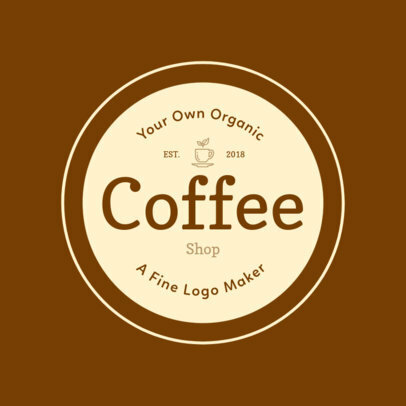 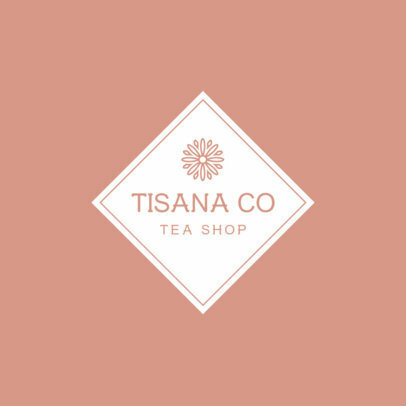 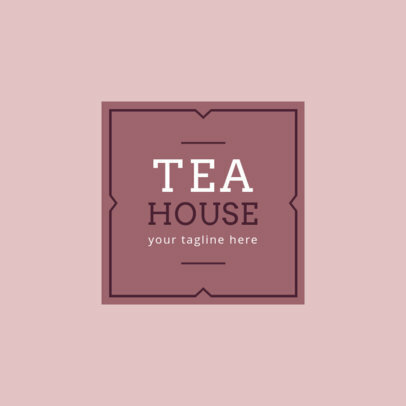 Simply choose a template you like, type in your cafe's name, choose your color palette, select a coffee icon, and hit download. 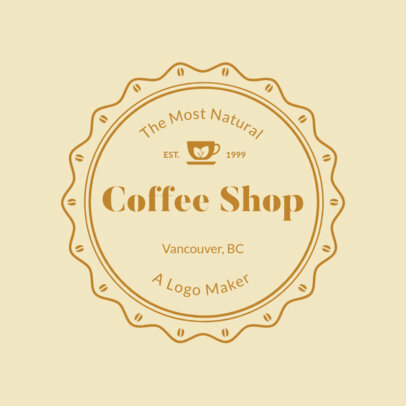 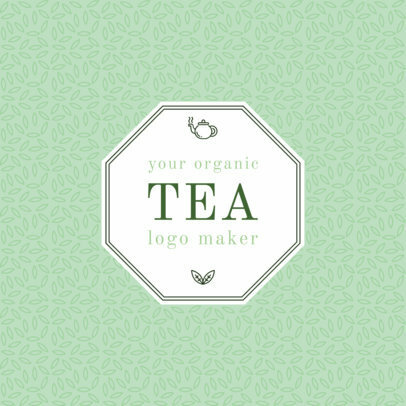 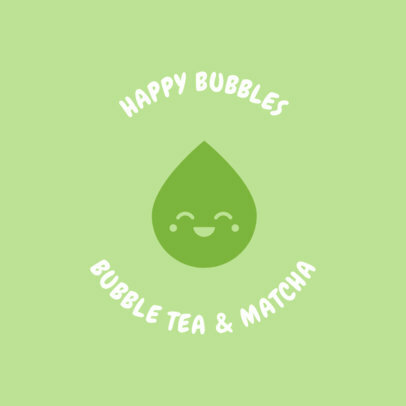 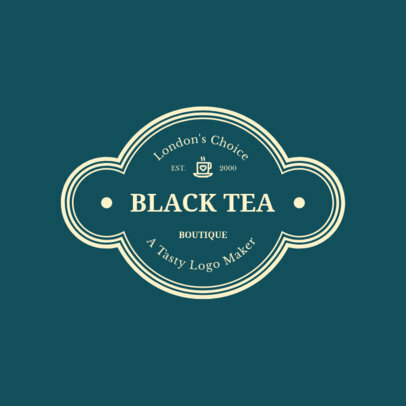 It really is that easy to create a custom logo design you and your customers will love.